What a start to the year! It’s been quite a busy Jan with all the Holiday, Festival and Twilight Dinner revellers we’ve had the pleasure to entertain. Thank you sooo much for being apart of such an awesome start to our 21st year and joining in the facebook action too! 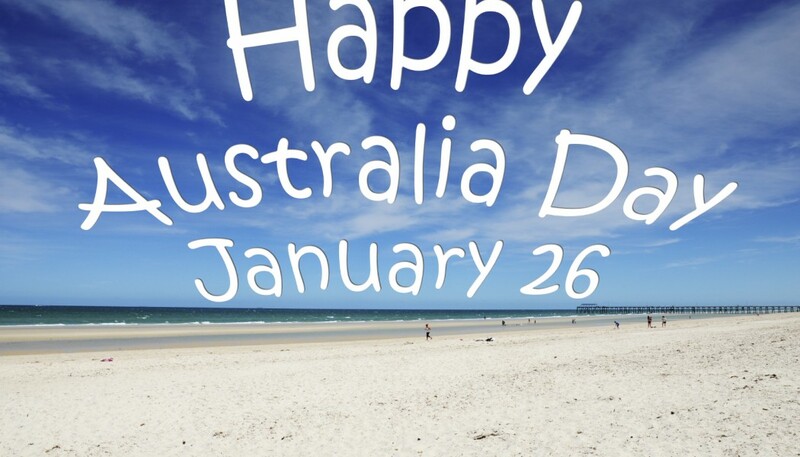 So now it’s time to slow down just a bit and hit the high sea’s on the Royal Caribbean Cruise ship “Legend of the Sea’s” and our opportunity to wish you all a very happy Australia Day! Categories: Latest News | Tags: A Tribute to Abba, abba show, Abba Tribute, babba, Babba 2016, babba abba tribute | Permalink.